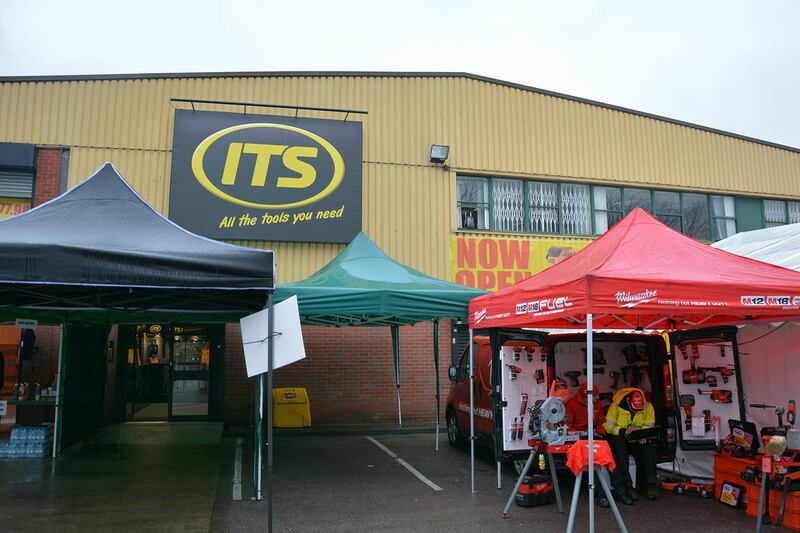 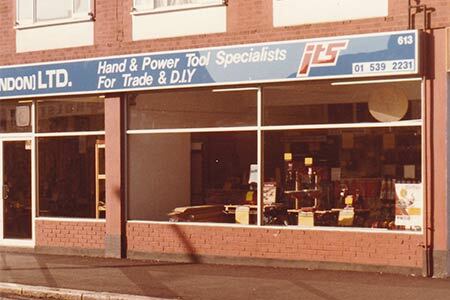 We are one of the largest independent Professional Tool Suppliers in the UK. 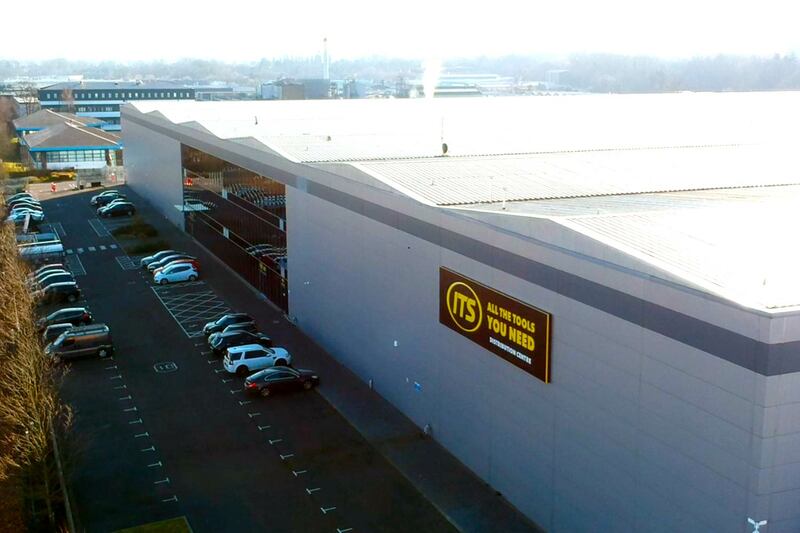 Our state of the art 152,000 Sq. 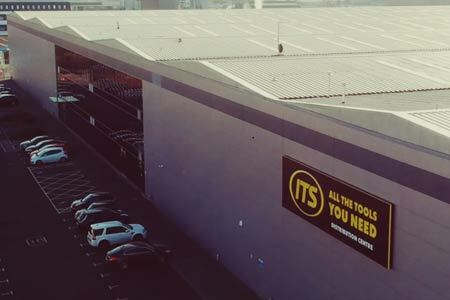 ft. warehouse stocks over 13,000 products ready for next day delivery. 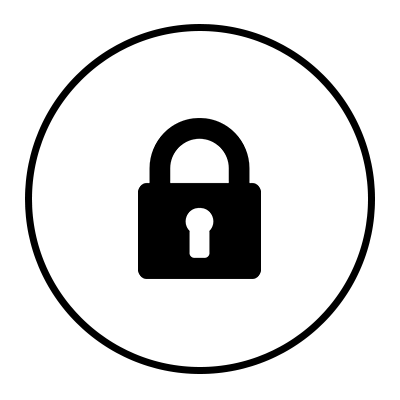 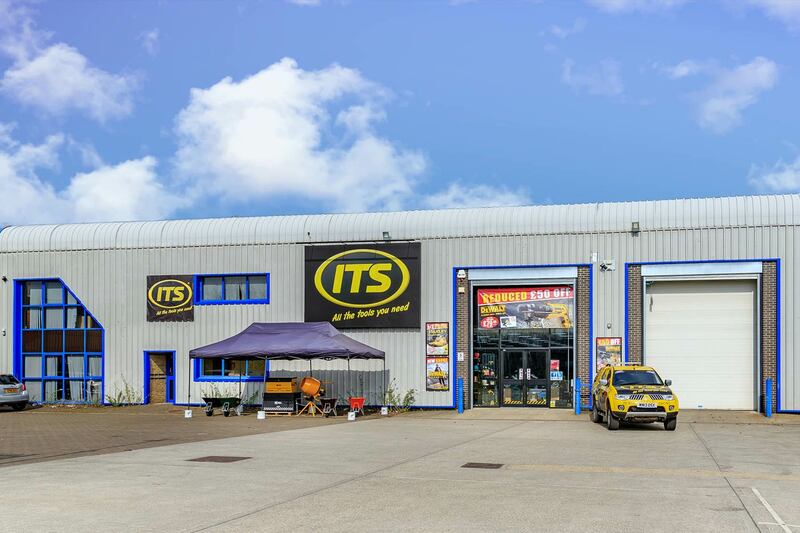 Our goal is to supply our customers with the best possible service from placing an order all the way through to exceptional after sales care. 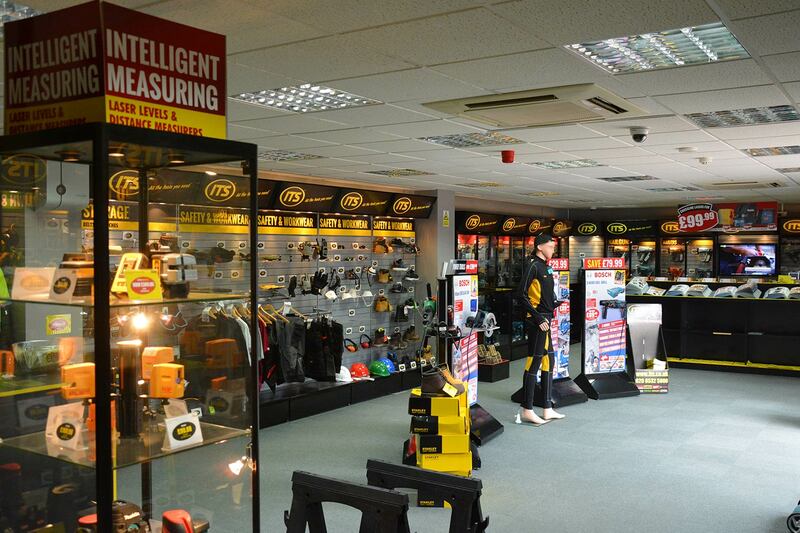 Our large team of highly trained staff are on hand to help with any questions or queries our customers may have. 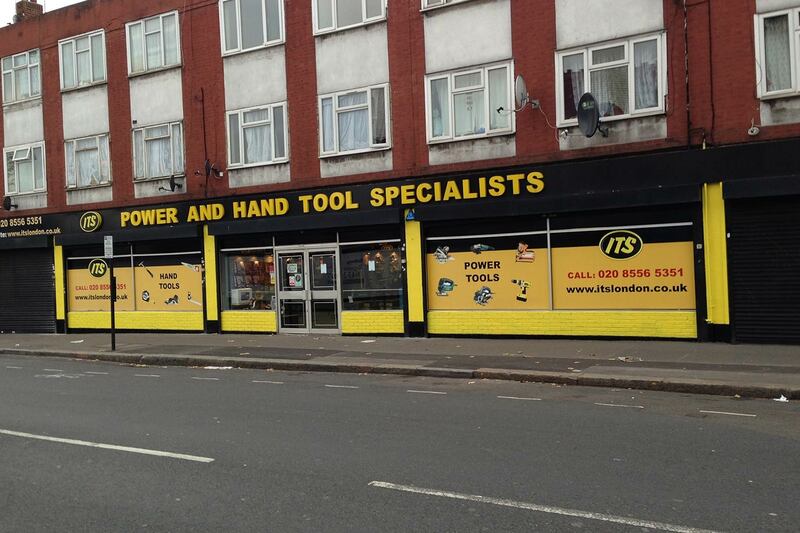 We offer unparalleled service from beginning to end. 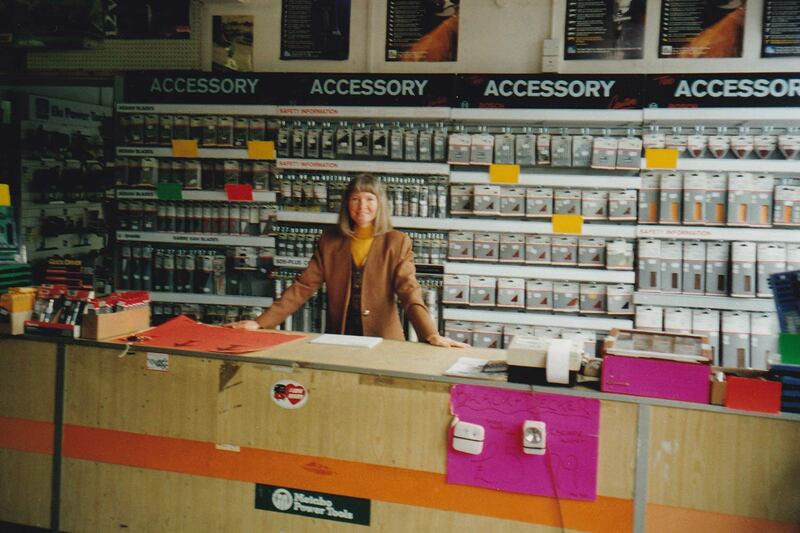 From advice, in store online and on the phone to aftersales care and customer service. 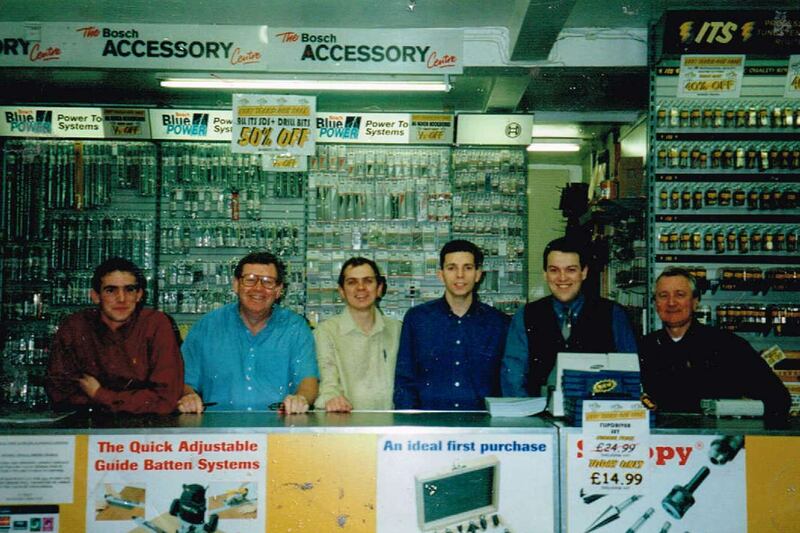 Our staff are fully trained across all areas of our products. 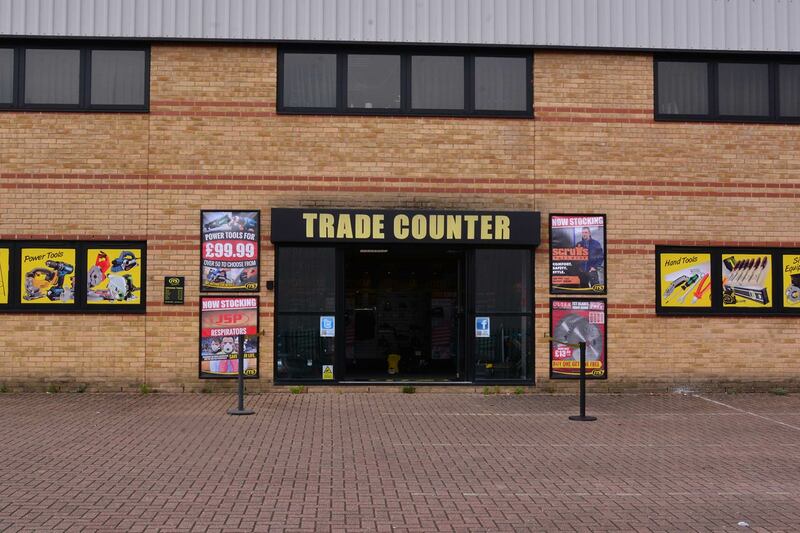 We handpick every item that we stock, so you are safe in the knowledge that if we sell it, it’s been picked by our team of professional buyers who vet every item we’re shown. 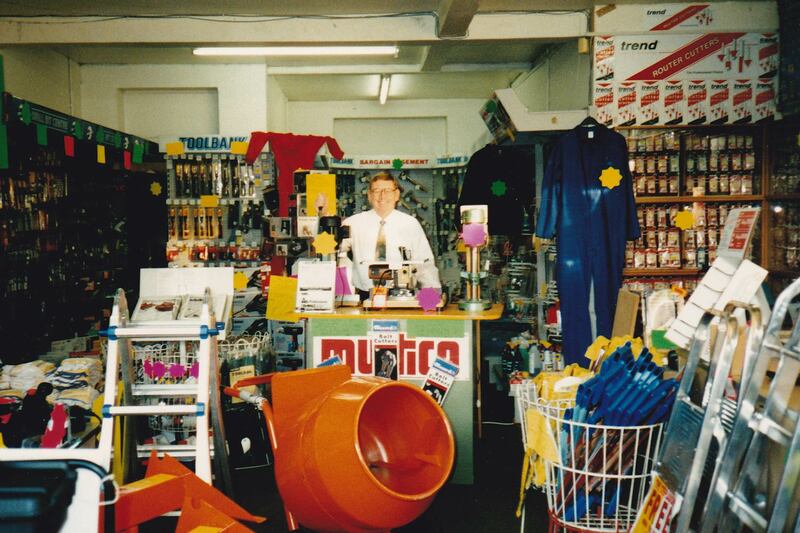 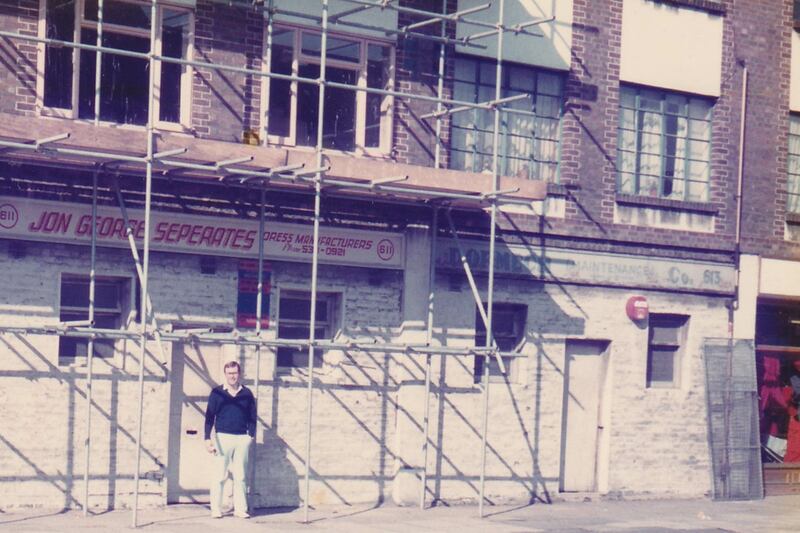 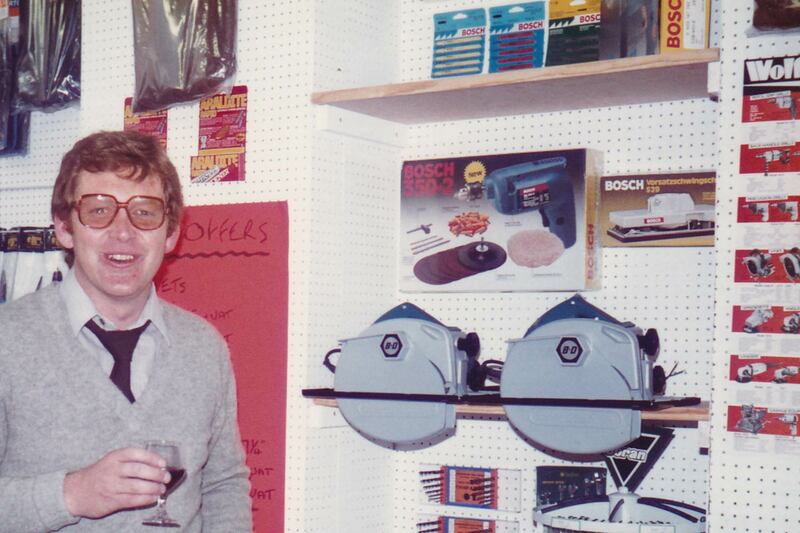 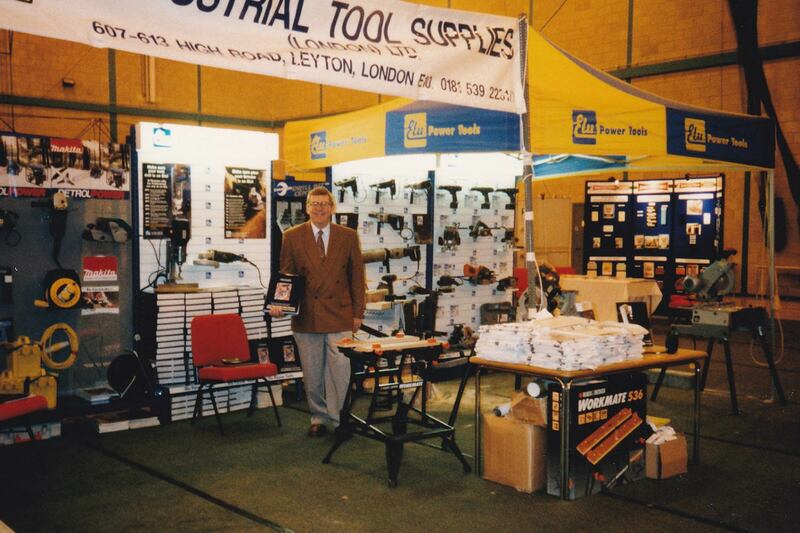 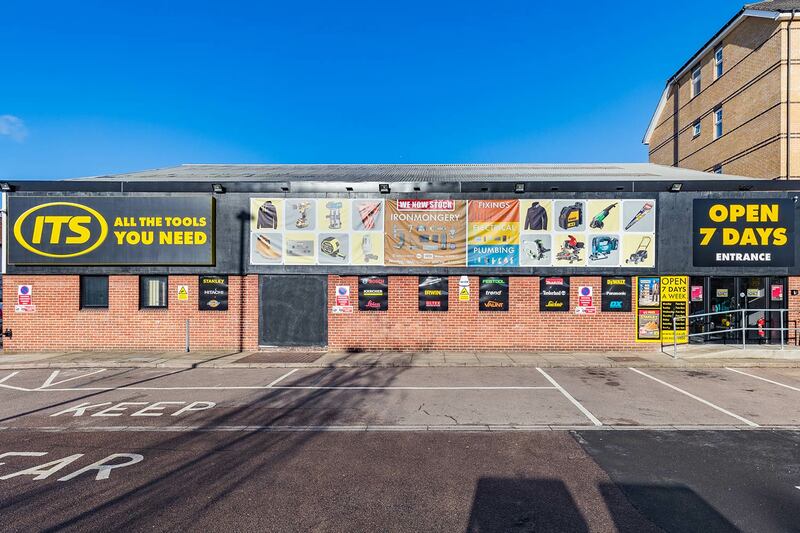 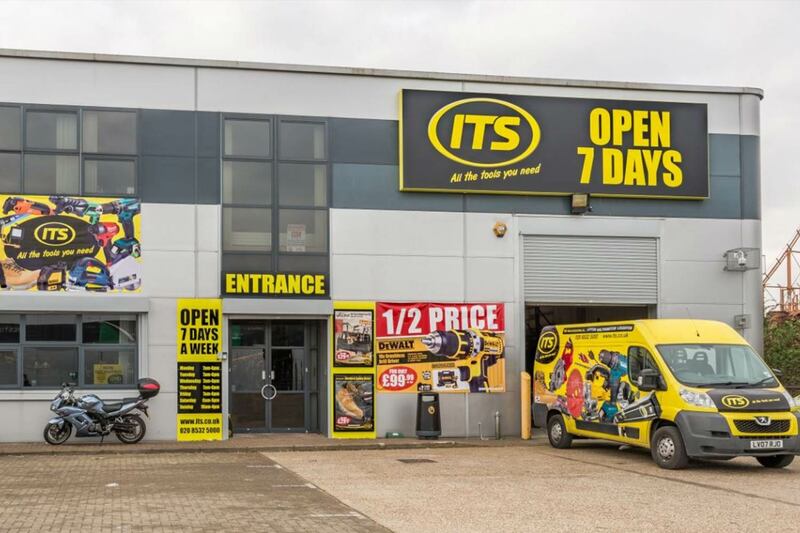 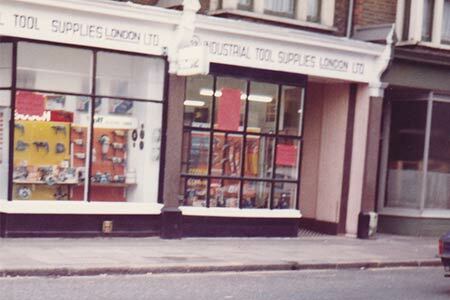 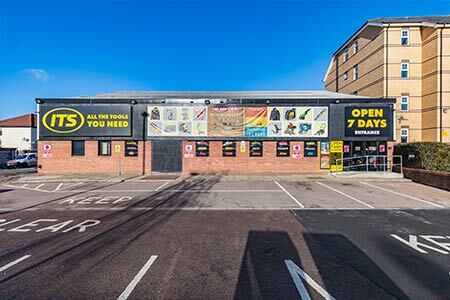 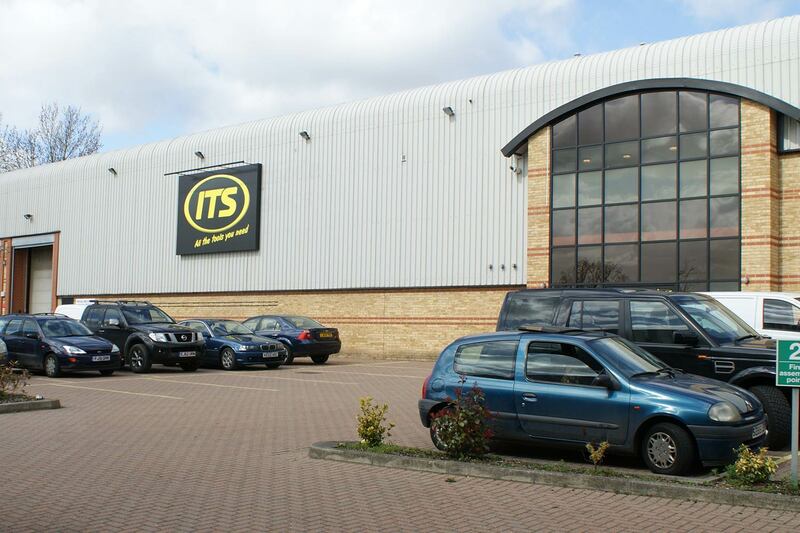 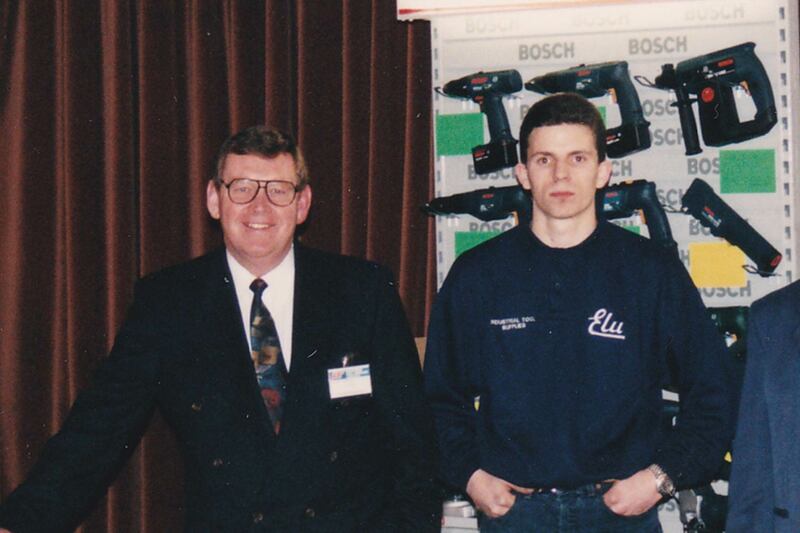 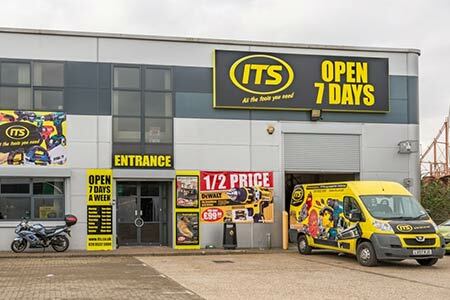 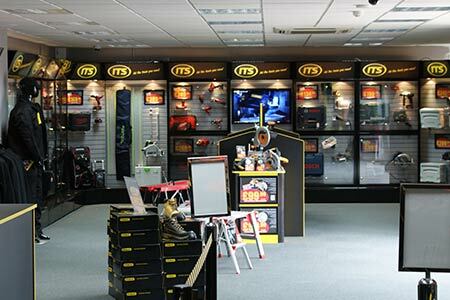 The company was formed as a supplier to local businesses in East London and Essex, trading under the full company name of Industrial Tool Supplies (London) Ltd.
We opened our first store, a 150sq foot lock-up shop in Leyton There were no systems in place, very little stock holding and we only had 4 members of staff. 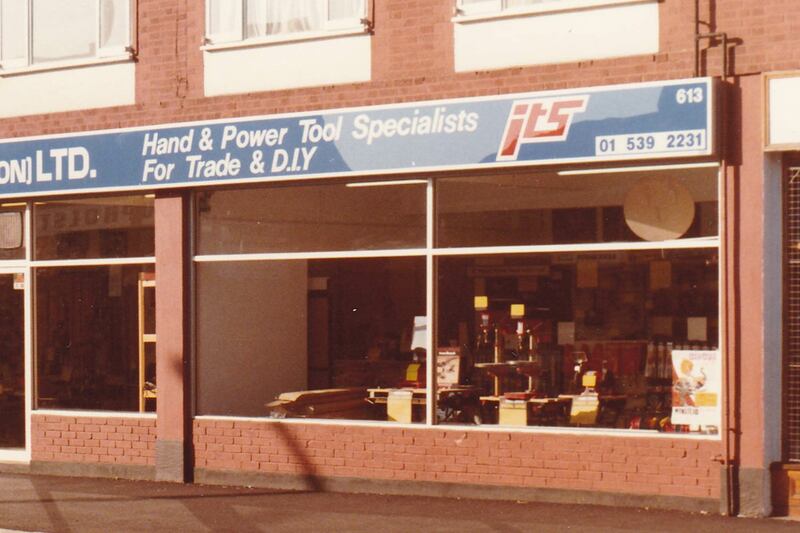 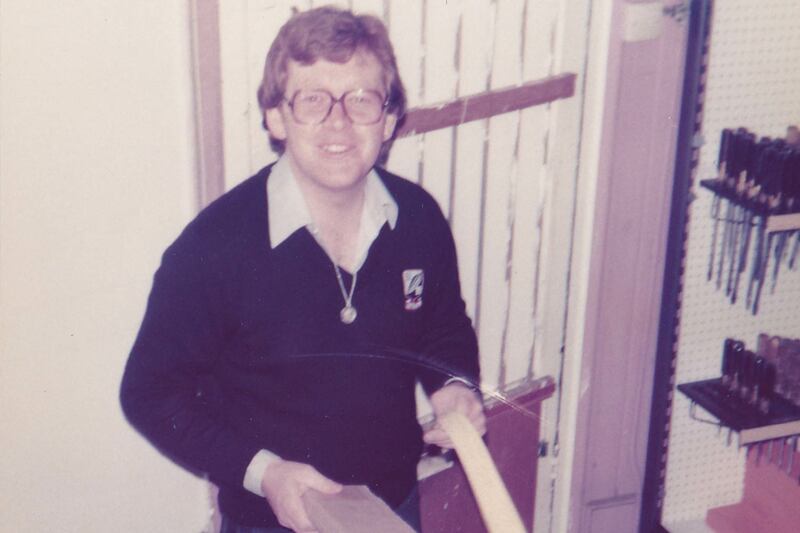 We soon outgrew this shop and moved 10 doors down the road which allowed us to increase staff, stock and shop front. 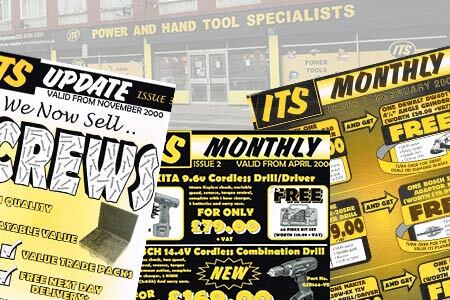 ITS Monthly transformed into “ITS Update” and became a quarterly production sent out to current and historic customers. 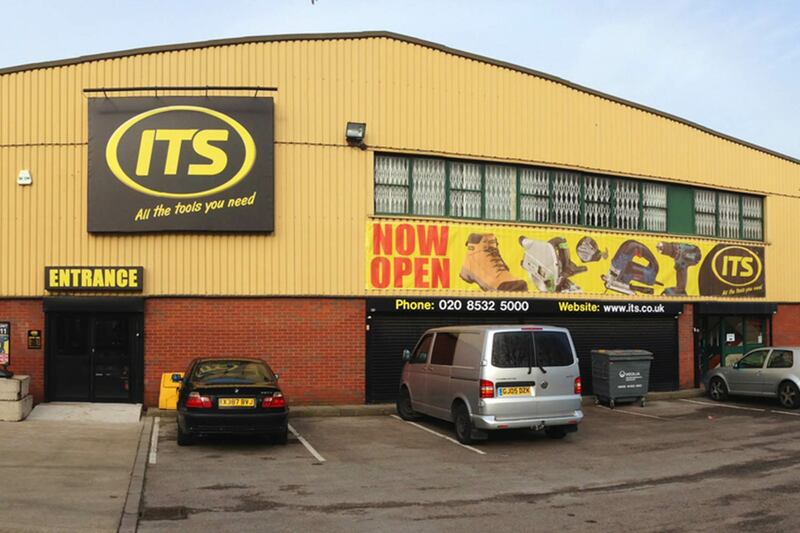 ITS update then changed into the ITS Catalogue as we now know it! 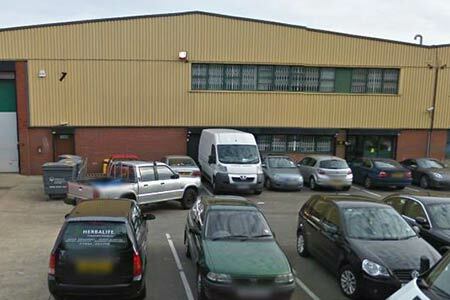 In order to service the additional stock lines and growing audience we needed to move the office to a much larger unit. 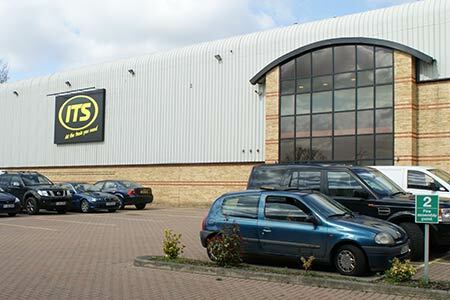 So we upped stocks and moved to the offices and our stock to Walthamstow, whilst retaining the store in Leyton High St.
Again the company grew to the point where we needed far greater space to be able to hold the new levels of stock in order to fulfil our promise to keep 99% of items in stock ready for delivery. 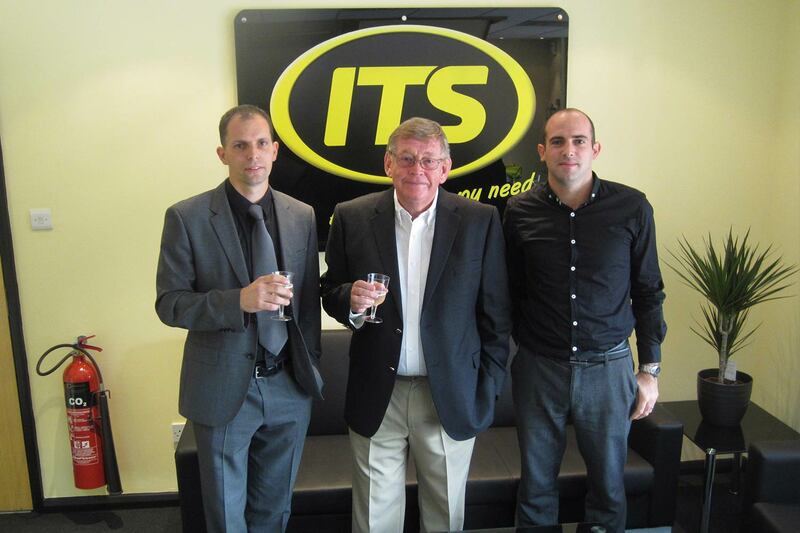 So we opened a new head office and distribution centre in Loughton, Essex. 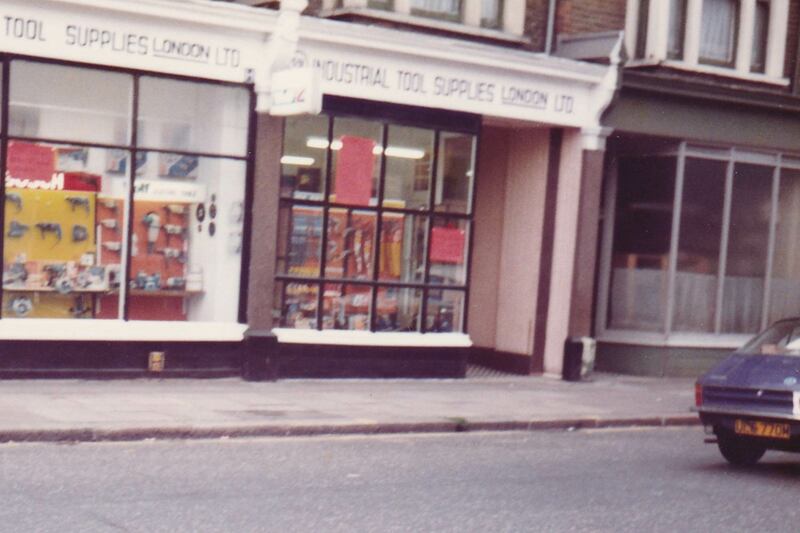 Months later we opened up our second branch, directly underneath our new Loughton head office. 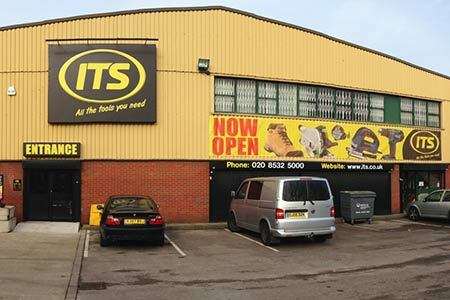 After the success and demand of our second branch we then converted the Walthamstow warehouse which we still owned into a third branch.